I was fortunate enough to spend my weekend of “endurance debauchery” as a spectator at the 30th annual Vermont 100 Mile. Having run the race five times, I was eager to return and experience it from the other side and what I saw was truly extraordinary. As one might expect of a race with a 30-year history, the good folks at the Vermont 100 Mile have the race logistics completely dialed in. Race director Amy Rusiecki runs an incredibly tight ship and on race day is seemingly everywhere from bouncing around to and from the different aid stations to greeting every single finisher with an enthusiastic smile and a hug. 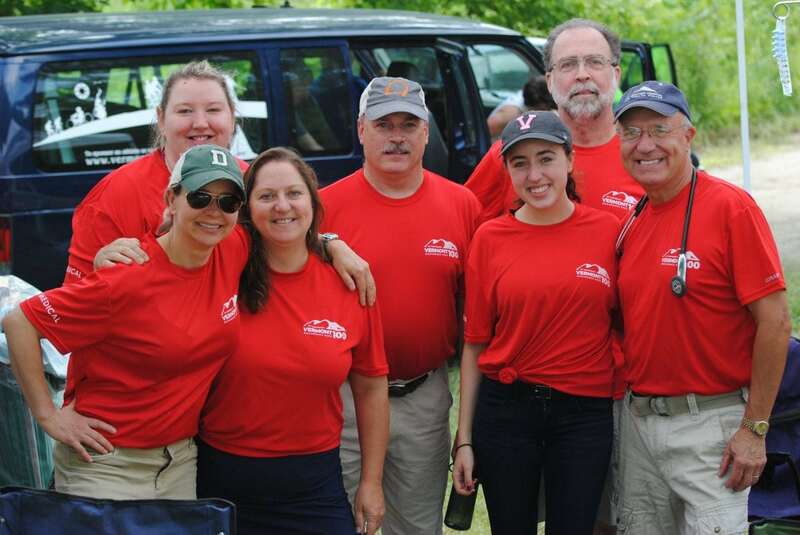 Members of the HAM radio crew, many of whom have been working the race for decades, are some of the hardest working I have seen at an ultramarathon as they have the added responsibility of tracking, in addition to over 300 runners, another 80 or so horses and their riders in the companion 100-mile horse race. And the aid-station crews, from the raucous party crowd at the Margaritaville aid station to the all-night crew from the infamous Gil’s Athletic Club at Bill’s aid station, are incredible. 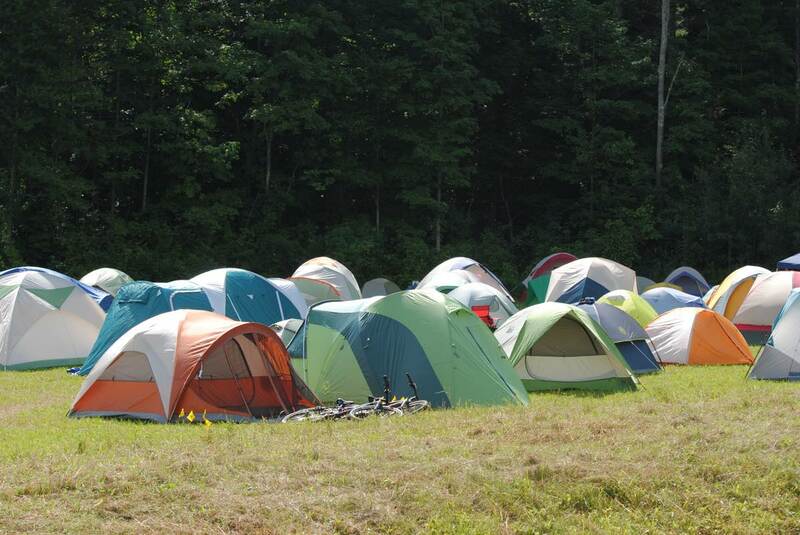 Truly, in the 36 hours I spent in and around the race, I was repeatedly impressed by the people of the Vermont 100 Mile. Then, there is the race course itself. 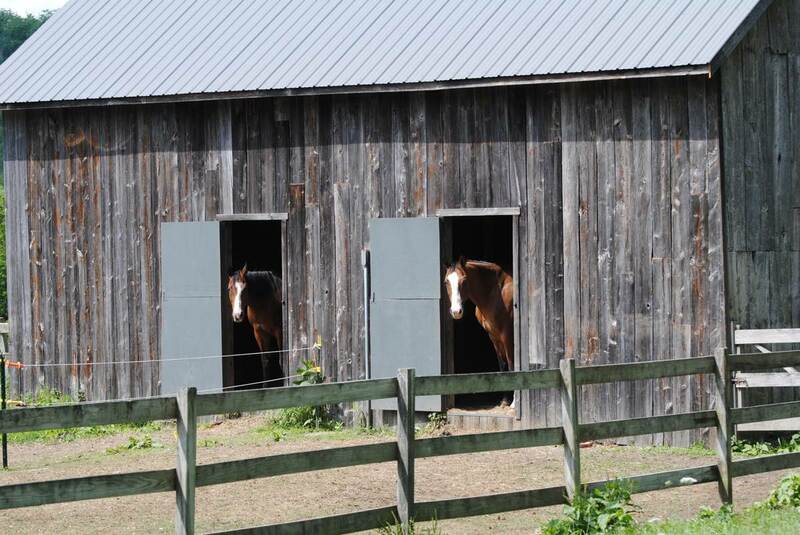 A single figure-eight loop which meanders through the pastoral Vermont countryside and is made up of a blend of farm roads, snowmobile tracks, singletrack trails, and gorgeous “Sound of Music” meadows is an absolute stunner. Featuring a deceiving 17,000 feet of elevation gain, this race is relentlessly rolling. Additionally, and perhaps amazingly, the race course traverses over 58 pieces of private land which means, of course, that in addition to the usual public permits from various agencies that are necessary for putting on such an event, RD Rusiecki also has to individually negotiate race-day agreements with all of these land owners, some of whom have for decades offered up their barns, stables, fields, and driveways for the weekend in order to allow the event to happen. In this age of loud and flashy races, the Vermont 100 Mile has a decidedly understated old-school feel. The start/finish is in a large field, with no cell service and 12 miles from the nearest town. In the middle of the field are two huge banquet tents, 15 portapotties, and about 500 people camping out in all manner of things from tarps to hammocks to everything in between. All of the electricity for staging the event comes from one lone power pole which serves double duty as the structure which holds up the starting-line banner! The pre- and post-race festivities honor every competitor equally and celebrate the process as much as the product that is so much a part of the long-distance running endeavor. 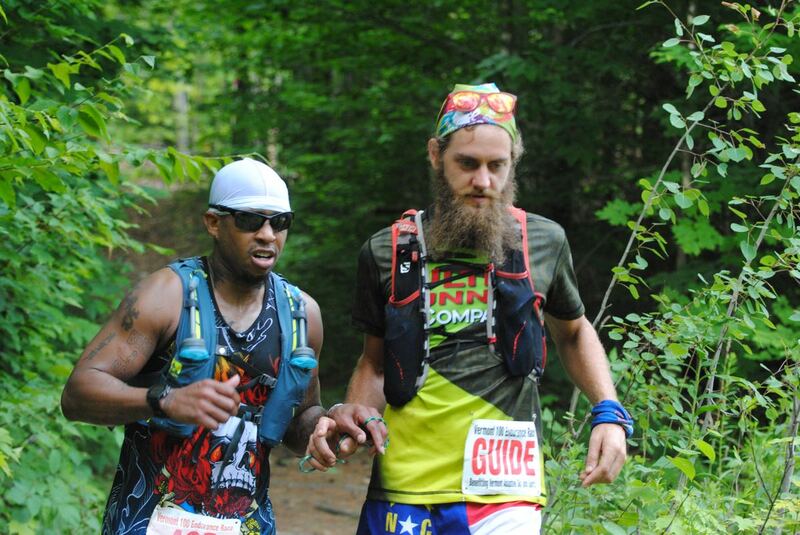 In short, if you’re longing for a piece of ultrarunning’s yesteryear, look no further than the Vermont 100 Mile as I’m sure it won’t be much different next year. And it will be well worth the trip. 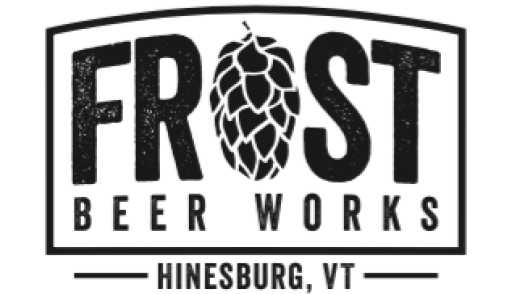 This week’s Beer of the Week comes from Frost Beer Works in Hinesburg, Vermont. I made time for a visit to this wonderful, little seven-barrel brewery and it did not disappoint. Of particular note was their Lush Double IPA which takes the New England IPA idea and makes it better. Just the right amount of fruitiness and not at all bitter for a DIPA, the Lush Double IPA is certainly a keeper and well worth a try if you’re ever in the area. With 30 years of history, there are many iRunFar readers who’ve run the Vermont 100 Mile and 100k–probably many times for many of you! Leave a comment to share your thoughts on the race, its course, its community, and its feel. Were you at this year’s running of the Vermont 100 Mile as a runner, crew, volunteer, or spectator? Share your experience in the comments section. The VT100 2 weeks ago was my first 100. I would be hard-pressed to find a race that would match the enthusiasm of the directors, spectators and volunteers. It was truly and amazing race and and epic experience. Great beer selection! Vermont has some great ones. Had a rough day at VT100 this year but it was well worth the experience as Amy and the rest of the team put on an amazing event. Special thanks to all of the land owners and residents for making everyone feel so welcome. Extra thanks to AJW for the pic and late night / early morning chat at Bills. I’ve spent the last 6 years at VT100 crewing, pacing, or running in some capacity. Crewing and pacing for my brother is what drew me into the sport, and I even proposed to my then GF shortly after my first 100m finish there last year (I stole a page from Jason Koop and ran with the ring in my pocket; she paced me for the last 12m and I intended to propose at the finish line, but I was so exhausted I ended up waiting until later that evening). So needless to say, VT100 has a special place in my heart. Kudos to Amy for putting on another great race! AJW – if/when you get back there, you should check out River Roost in White River Junction if you haven’t been. And there’s a great BBQ place (also with a fine selection of bees) right across the parking lot too. 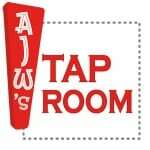 Met AJW at Ten Bear. Highlight of my run! 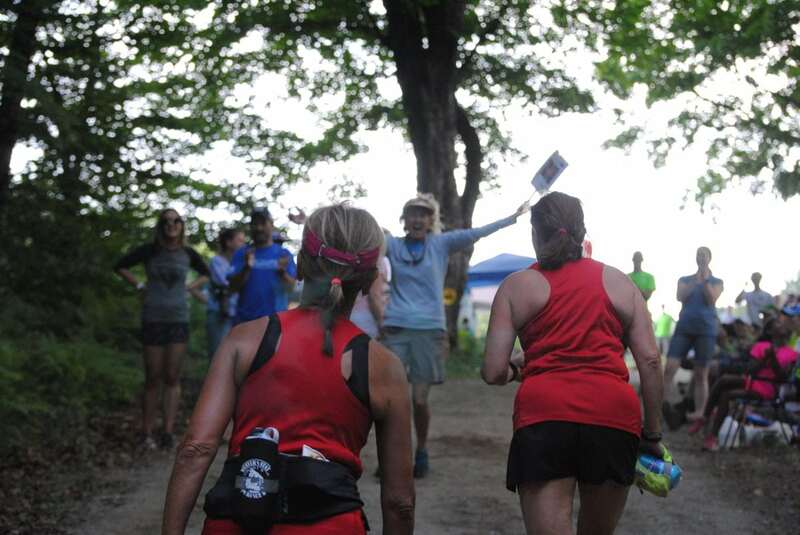 This was my 4th year in a row being at the VT 100. This year, I added crewing duties to my pacing and volunteering. And with this I really got to appreciate how much love and detail goes in to this amazing run. The race raised over $150,000 for Vermont Adaptive. And so many Vermont Adaptive Coaches/Volunteers/Athletes stayed up all night to drive the shuttle buses, bike the course, take care of all the runners, close the aid stations, and every other detail only Amy has thought of. So lucky we have this gem of a race in Vermont. And without Amy’s dedication, endless energy and selfless hours upon hours of work, many people would never be able to experience this wonderful event. Thank you, Amy and Vermont Adaptive! I have either ran or volunteered at Vermont for the past 6 years, its always a highlight of my year. The sport and race bring out the best in each other, it’s a special event in a beautiful location.